Aside from the phones, Nokia PH also highlighted their current Nokia N8 promotional competition named ‘Pier Roxas‘ that most of you already saw this on TV (Philippines). 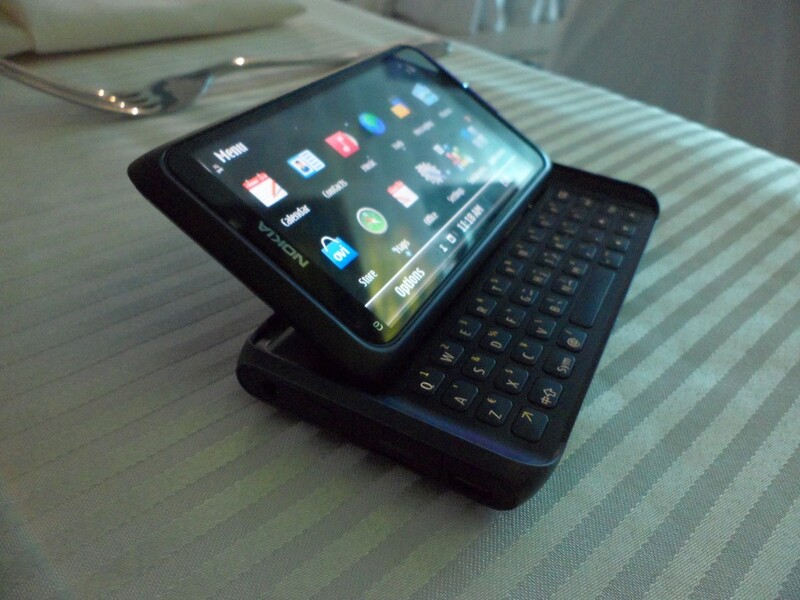 You can find more details of the competition at http://www.nokia-ph-gs.com/pierroxas. We also had the chance to play the same game at the event. They also showcased some short films/videos made by famous and talented directors like Direk Paulo Soriano using only the Nokia N8. All the videos made was played in HD TV using the HDMI connection on Nokia N8. Plus they made us more excited when they announce the upcoming services and apps that will be offered through Ovi Store. One of the said app is the WebTV channel of Solar Sports for Nokia N8. Nokia N8 connected in HD TVs via HDMI connection. WOW, the more I read about the E7, the more I want it. Always been a Nokia Communicator fan and this is going to be a must. Nice post Jade.